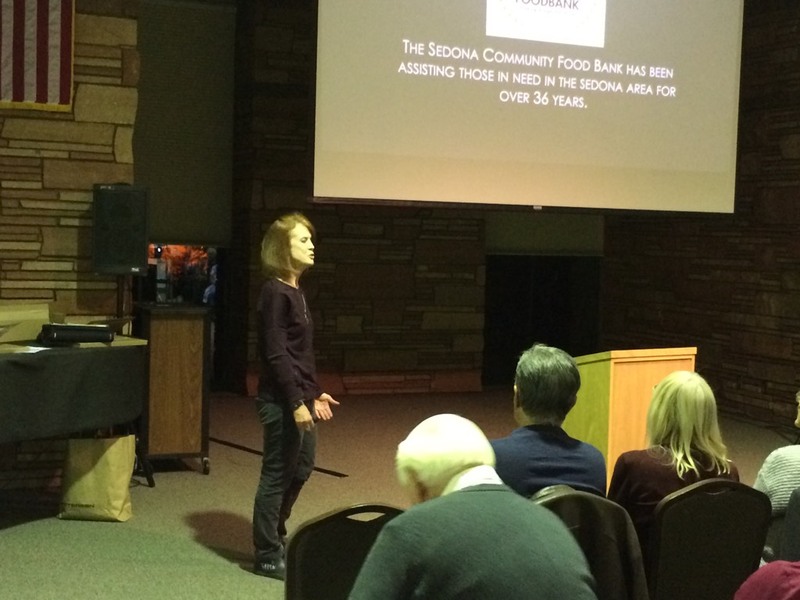 This month's speaker was Cathleen Healy-Baiza from the Sedona Food Bank. 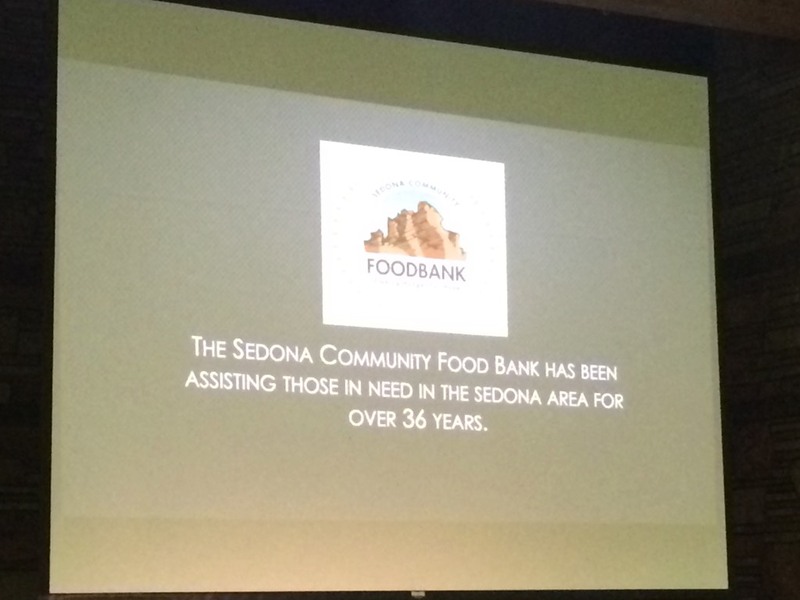 Our local food bank does an amazing job helping those less fortunate. 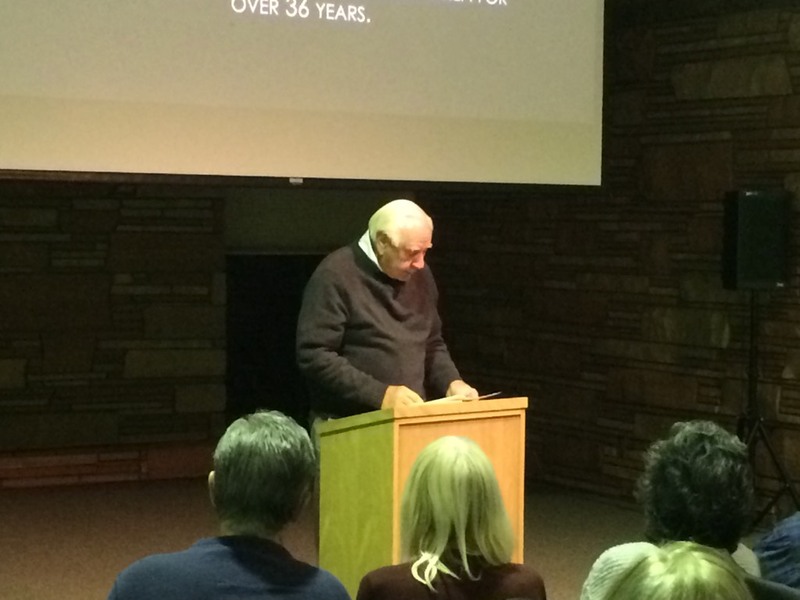 It was an "eye opener" to learn of the large number of our neighbors who are food insecure.